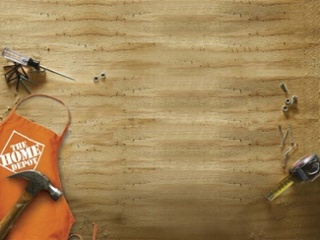 If you own your own home, perform modest renovations and home improvement, or have any experience with DIY construction projects, you’ve probably been to Home Depot more times than you can count. Aside from the hotdogs, Home Depot has built its reputation as a one-stop-shop for all your home-related needs, managing to undersell virtually all competition and place hundreds of locations around the country. You use Home Depot because, well, you kind of have to at this point. But what if there was an alternative? If you have any doubts that Home Depot might not be the best place to look for granite, we encourage you to check out this aggregation of consumer reviews (http://mythreecents.com/reviews/home-depot-granite) —it speaks volumes. What it doesn’t address is why these issues exist in the first place. How can Home Depot be profitable if it provides such inferior services? The answer is that most people don’t know any better. Granite sourcing and fabrication is a complex and expensive industry that can’t simply be understood by reading a couple articles. Besides, Home Depot caters to the lowest common denominator, people who aren’t likely to be doing their own research in the first place. The fact that you’re reading this article means you’re not likely to make the same mistake. So let’s do a side-by-side comparison of the services available from Home Depot and Granite Selection, respectively, and you can make up your own mind. Granite comes from all over the world, with hundreds and hundreds of unique colors, textures, and patterns. 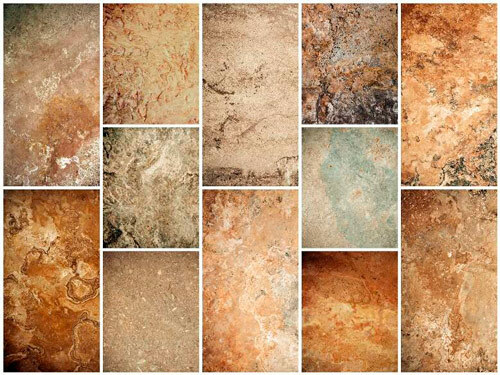 One the greatest appeals of granite are the diversity and versatility of this beautiful stone. Granite is a super hard stone that requires lasers, diamond-tipped saws, or pressurized water blades to cut. Fabricating perfect granite slabs is an art as well as a science. When you pay to have a piece of granite installed in your home, it should last a lifetime. Hires a third-party contractor to measure, cut, polish and install your countertops. In many cases, this contractor will outsource portions of the work to a fourth-party, further reducing accountability, causing delays, and increasing the price. We fabricate our slabs in-house to your specifications, and work with trusted contractors we have been in business with for over twenty years. We get you the best rates and provide full warranty for all of our work. A granite countertop is like a work of art. It should reflect your character and enrich your home with its beauty. If you wanted the same countertop you find in stock photography and television shows, you wouldn’t be spending thousands of dollars on a piece of rock. Companies like Home Depot sponsor things like cooking shows and trade events to showcase their boring products to make them seem more ubiquitous. They are responsible for the generic 20-30 kitchen designs you see over and over again. Their slab design is predictable and cookie-cutter. Every slab is cut to order so that it fits your kitchen countertops both spatially and aesthetically. We don’t sell generic countertops because we never make the same countertop twice. We take great pride in providing you with a countertop you can be proud of. We may be a little biased, but it doesn’t change the fact that high-volume, megastores like Home Depot can’t hope to offer the variety, artisanship, or competitive, wholesale pricing of a boutique stone warehouse like Granite Selection. 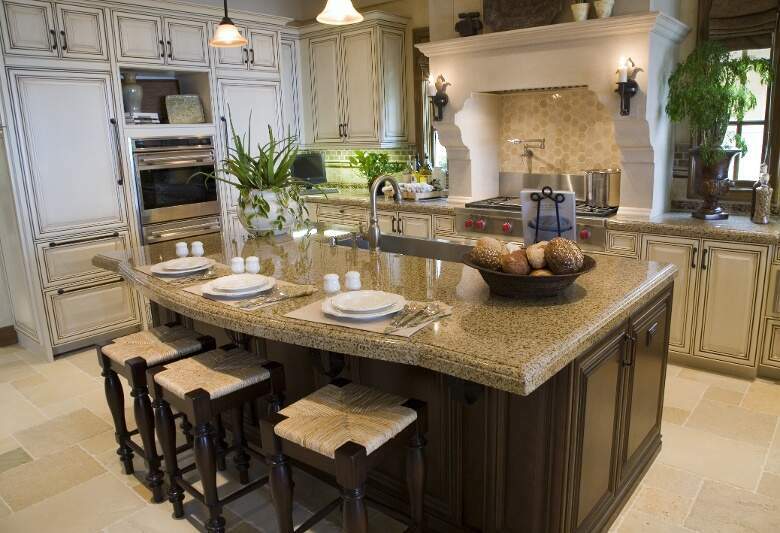 For all of your granite countertop needs, contact us for a free consultation.